Nena Marcella released her debut album The Chosen One over one year ago and while she is still releasing visuals for handpicked songs from that album....she is preparing to start working on her second solo album. The first album was more of an introductory album for people to get to know her face and understand her voice and also clearing up a lot of confusion about who she was and what she really represented as an artist. Nena Marcella is not just a rapper she is an artist. She is a very talented poet. She is her own lyricist. She wrote her entire album and she will write her next album as well. She uses her pen and paper like an artist painting a picture on a canvas. Her creative dialect leaves deep impressions on the minds of many...young and old. For updates about her upcoming videos and sophomore album release use the form below to subscribe to this blog and newsletter. SUBSCRIBE TO NENA MARCELLA FOR UPDATES! ​FEMALE RAPPER & POET NENA MARCELLA HAS A NEW VIDEO! 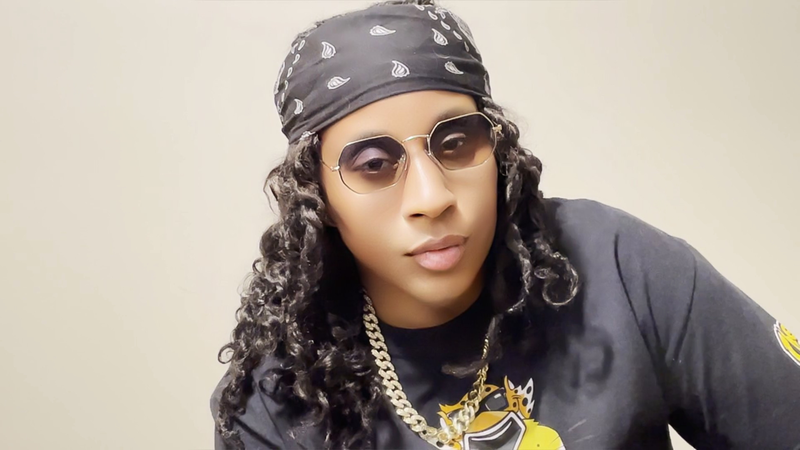 ​DESCRIPTION: Nena Marcella is a female rapper based in the Atlanta GA area. She is known for her unique heavy voice and is often compared to the soul singer Nina Simone because of it. 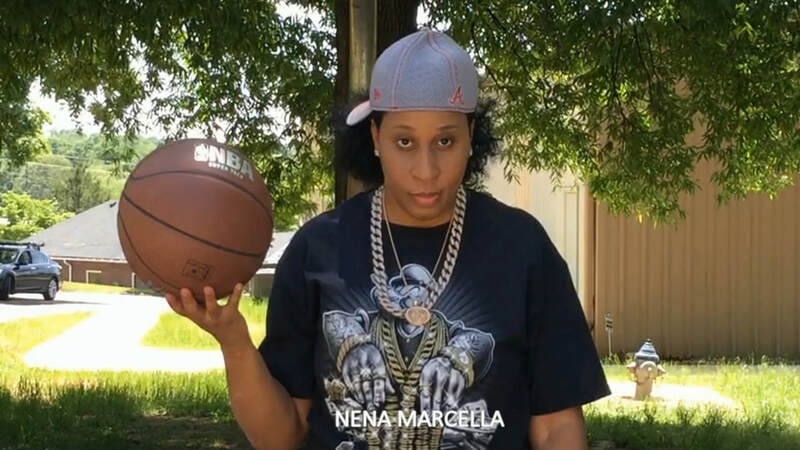 Nena Marcella is a poet, a baller as well as a rapper and writes all of her own lyrics. I'm Bout To Live is a song on her debut album titled The Chosen One which is available on streaming services and digital music stores everywhere.. I'm Bout To Live is a song about reaching a crossroads in life and about how what decisions you make can impact the rest of your life. She wants her viewers to know that it is not too late to make changes that will positively effect your future.